I read this article and found it very interesting, thought it might be something for you. 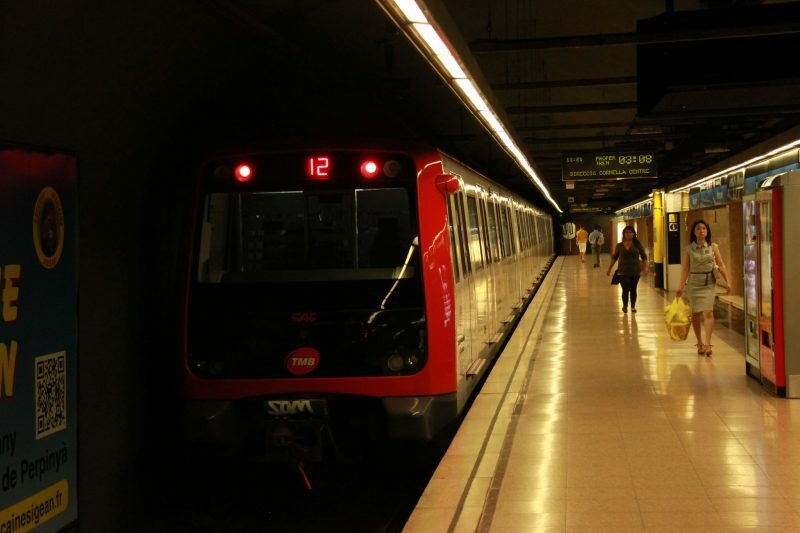 The article is called 15 Things to Know About Barcelona Metro and is located at http://trip-n-travel.com/listicle/18470/. 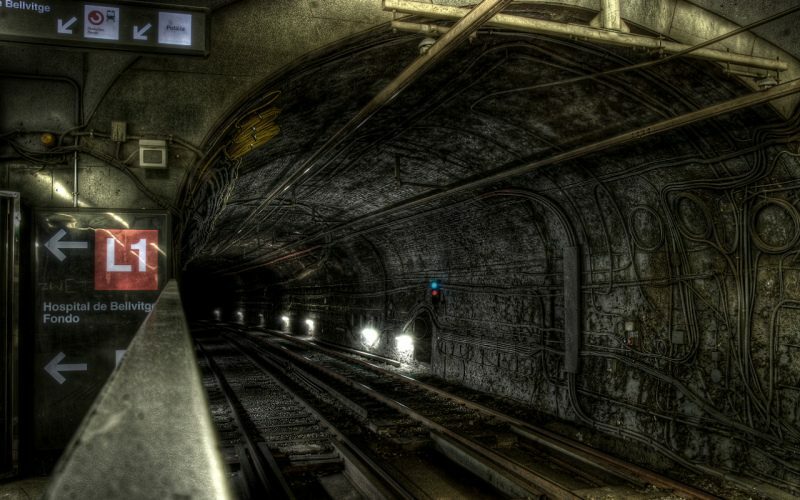 Metro is a term that means subway or underground. 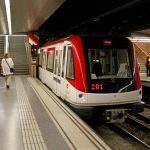 Metro system in Barcelona is clean, punctual, air conditioned and can take you to most of the main sightseeing attractions. It is particularly useful in the summer when the weather is quite hot to walk. 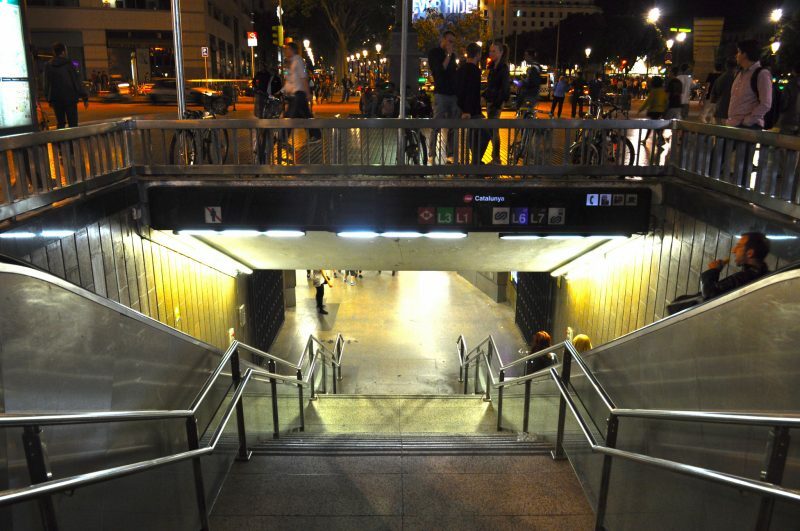 Below is a list of things you need to know about Barcelona Metro. 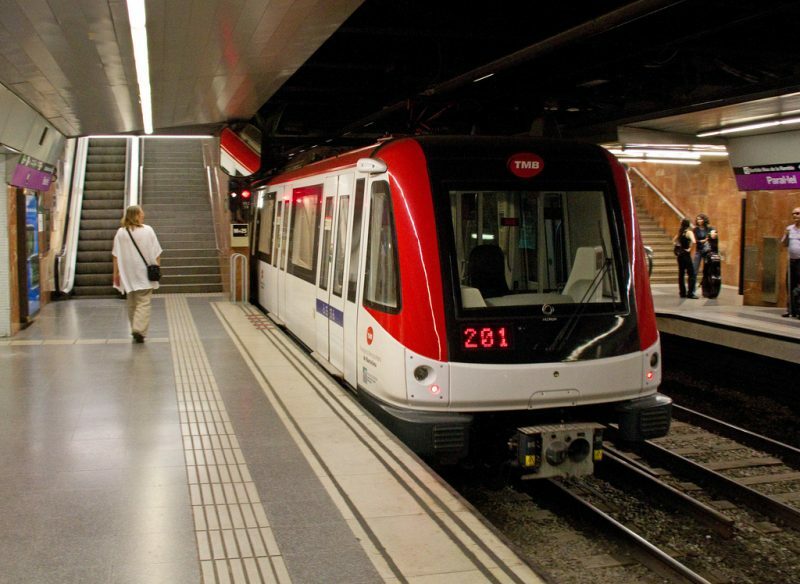 Barcelona Metro is a wide network of subways or underground (rapid transit) electrified railway lines that run in Central Barcelona and into the city’s residential areas. It is part of the large public transport systems in Barcelona, the capital of Catalonia, Spain. The system provides unified fares under the Autoritat del transport Metropolita (ATM) scheme. 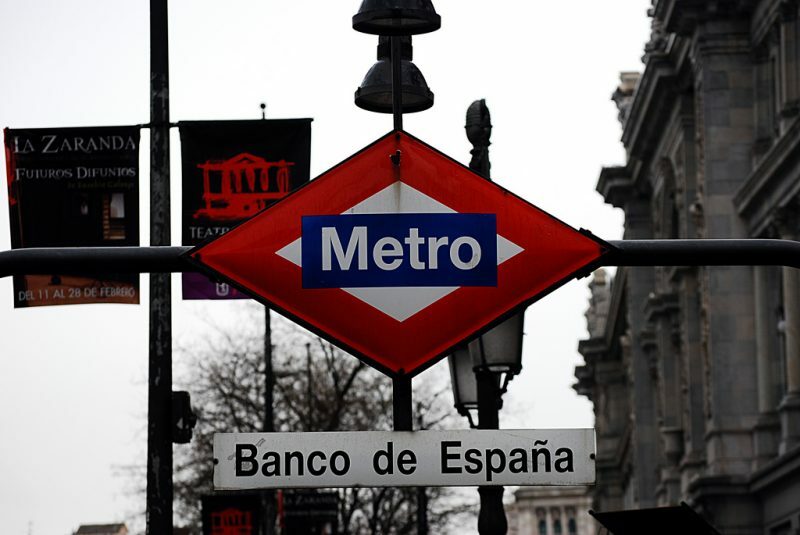 Since 2004 the network is governed by two separate companies: Ferrocarrils dela Generalitat de Catalunya (FGC) and Transports Metropolitans de Barcelona (TMB). It consists of 11 lines, a mixture of railway lines owned by the two companies. The first underground railway service was founded in 1863 by a private company called Ferrocarril de Sarria a Barcelona meaning “railway from Sarria to Barcelona” currently Sarria is parts of Barcelona municipality. Later the line evolved and it is the current L6 metro service. 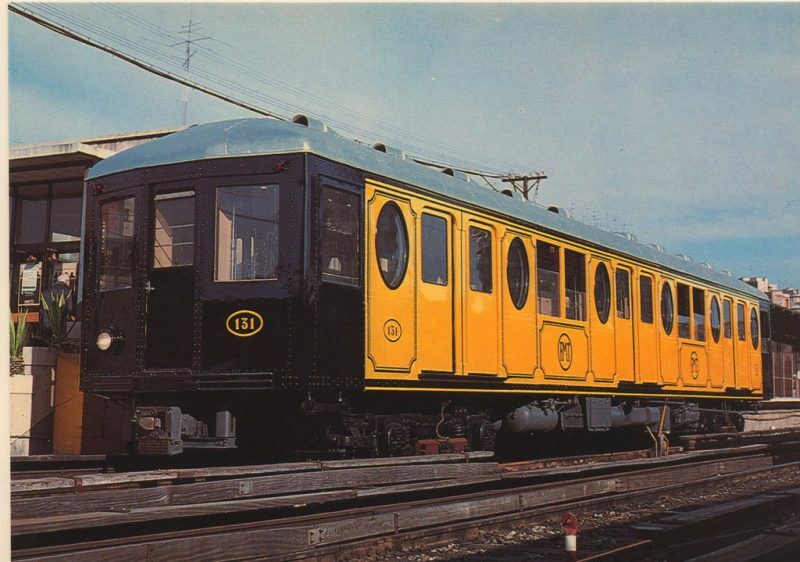 In 1924, the first official metro was founded which is part of the modern L3. Metro Transversal now L1 was built 2 years later as a link to the city center. 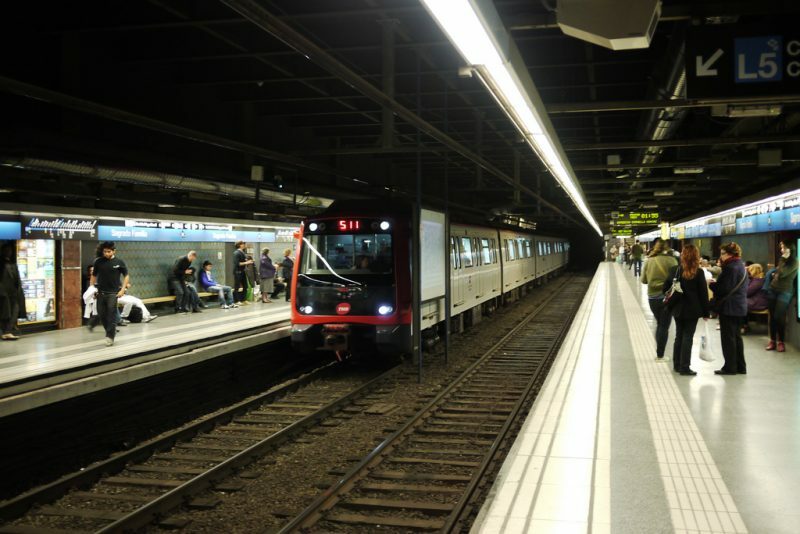 98% of Barcelona railway tracks are underground. 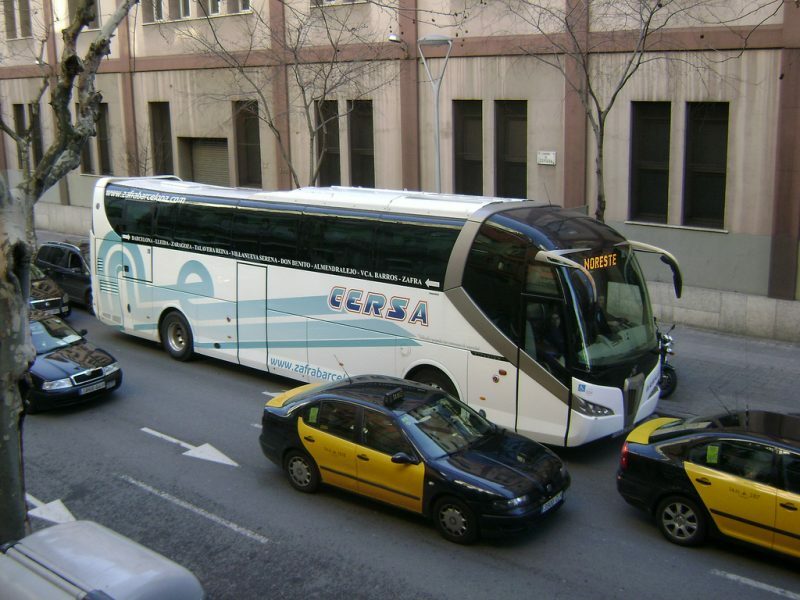 When you visit Barcelona, it is good to compare different public transport methods so that you may decide which one is best suitable for you. 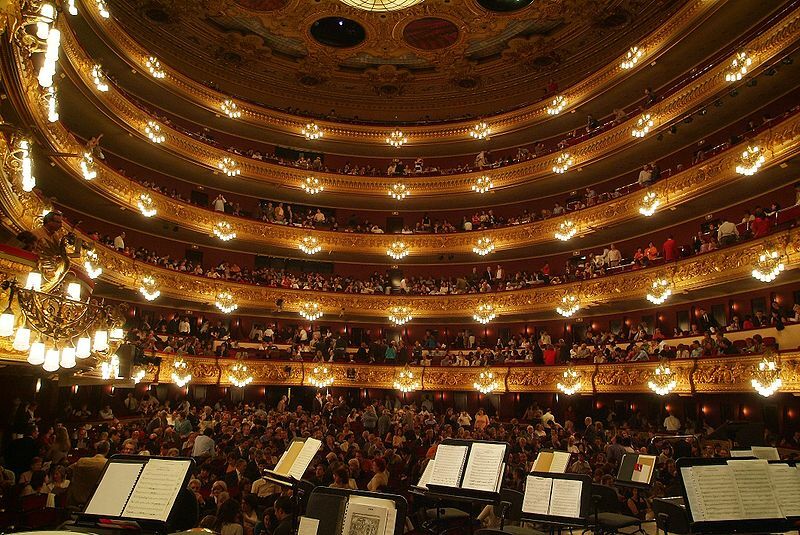 There are five public means in Barcelona; the Barcelona taxis, car hire, buses, walking and metro trains. Taxis are in yellow and black at the top there is a green light that shows if it’s available for hire, buses are also a clean and efficient service. Walking might be a good way to get around and discover many sights. ATM (Metropolitan Transportation Authority) is the company in charge of the organization of several public transportation systems in Barcelona City and other regional areas under its power, including the charging of a shared fare, managing, organizing and/or construction of road and railway network. This is the main public transport operator in Barcelona. It is made up of two different organizations, Ferrocarril Metropolità de Barcelona, SA. and Transports de Barcelona. 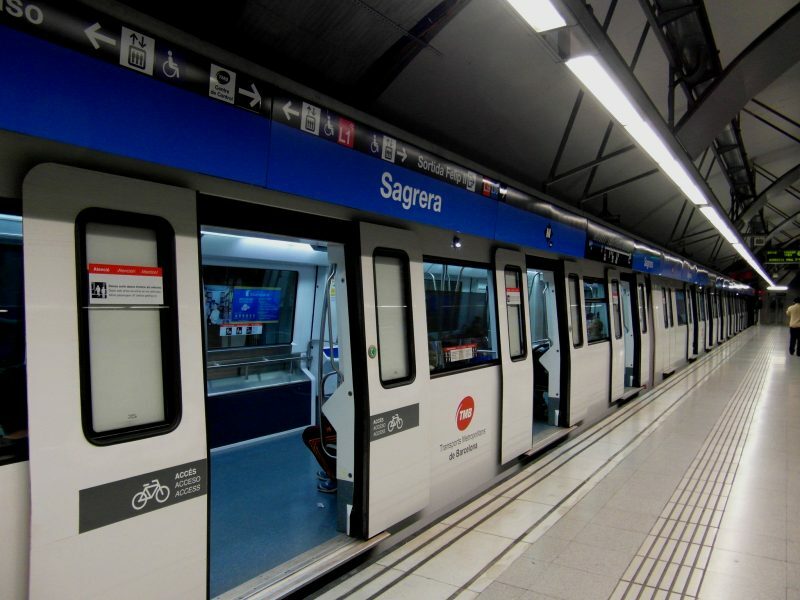 Its work is to manage most of the metro and local bus lines in Barcelona and the urban areas. The bus network has 109 lines that cover an overall distance of 920.62 km and the metro service has 123 stations. It has 7,707 employees. 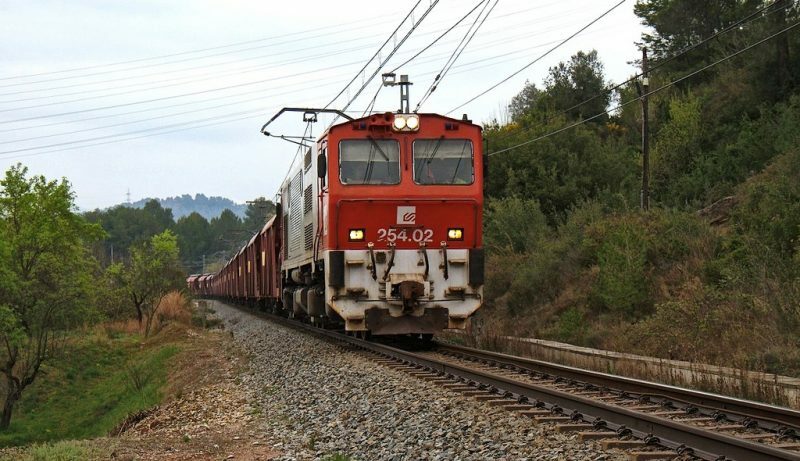 This is a railway company that manages several unconnected lines in Catalonia, Spain. 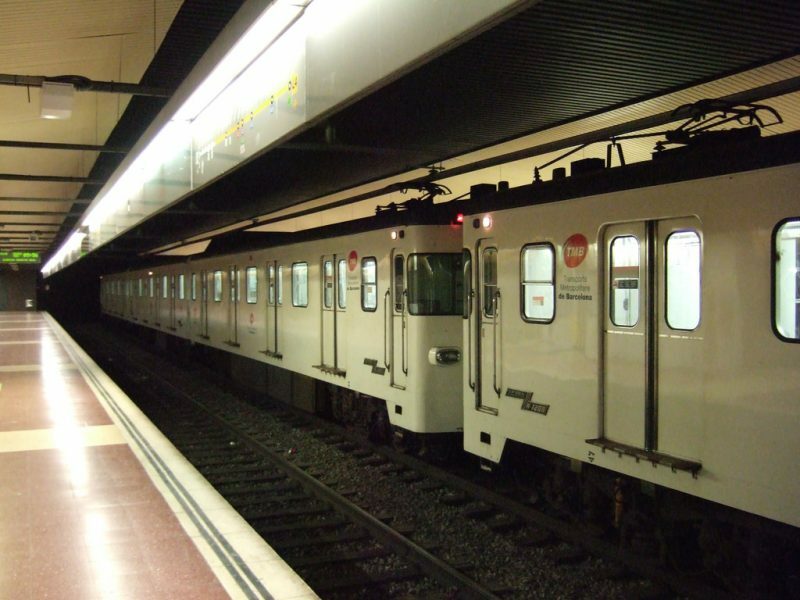 The operated lines include commuter lines and metro within Barcelona city, tourist mountain railways, and countryside railway lines. While most railways are common or conventional, FGC also operates two steep grade railway (rack railway) and four cable railways. 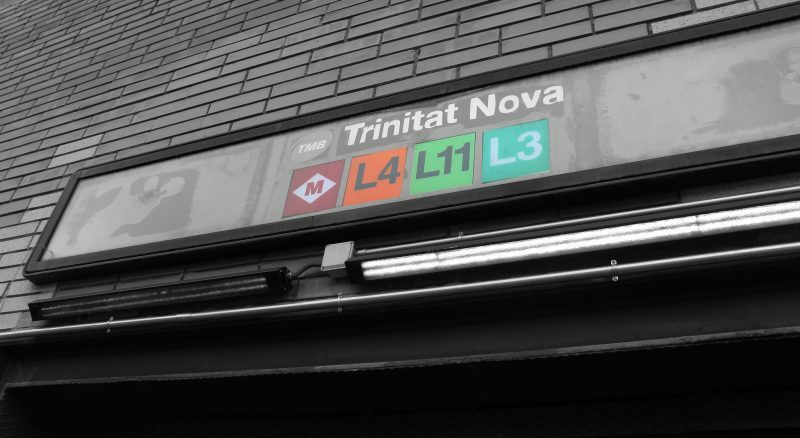 The metro network is properly operated by TMB which consists of eight railway lines, numbered L1 to L5 and L9 to L11 which are indicated by different colors on the network map. These lines cover 102.6 km of the route and 141 railway stations. The FGC line L6, L7, and L8 do not meet the requirements of the metro-standard lines because they share pathway with other FGC commuter railway lines. These Barcelona Metro lines do not have names but are referred by their color or their number and terminal names. There are two additional lines to the networks, that is L12 and L13. R3 is the other name for L12 which connects the urban area municipalities in Baix Liobregat in a more efficient way. This brings the city closer and makes connections with the bus and train systems easier. It had a budget of €870 million and was to be completed in 2015. 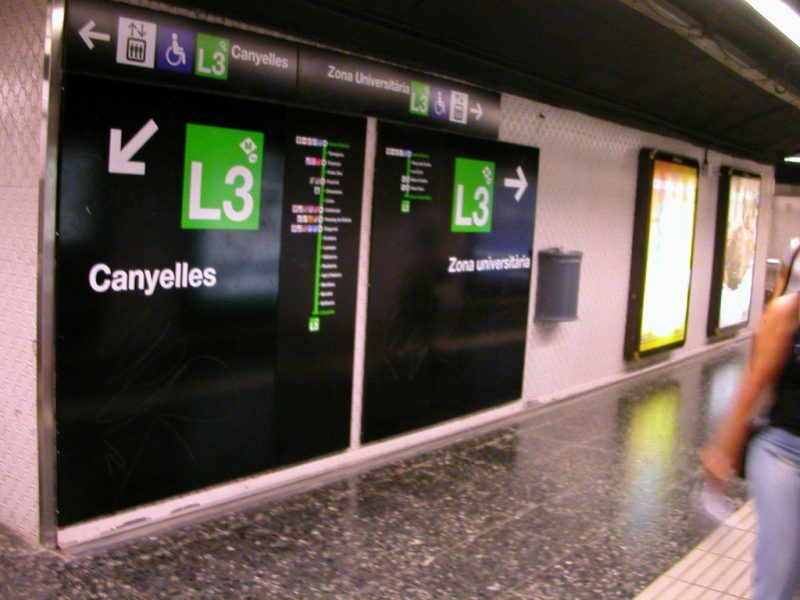 L13 is a subway light-rail lines that are fully incorporated into the network. 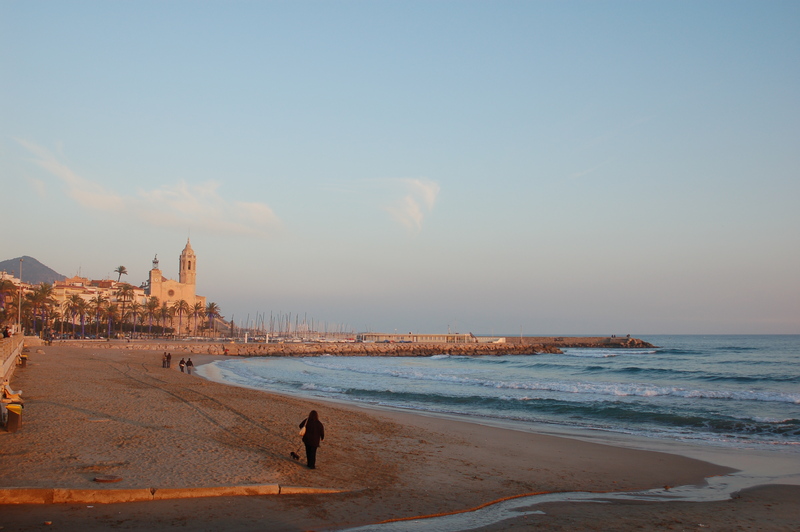 It is used to provide access to hilly areas of the metropolitan region: the hospital in Badalona and Can Ruti. Only three stations are included in the original project; Morea, Canyet, and Can Ruti. A new FGC line was proposed at the end of 2010. The line is to run from the new poblenou developments to the UAB (Autonomous University of Barcelona) through La Sagrera and the Horta-Guinardo district. The line has not been given a name yet. Besides the above-named project, other projects were put in place in the 1960s. These lines were service numbered Line VI which followed the Roman numeral convention and a 1980s project. 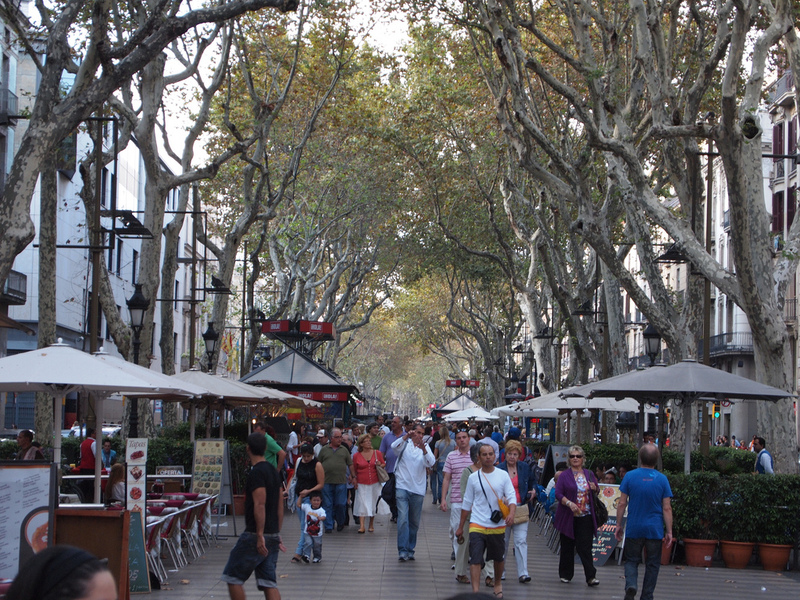 This is one of the important and broadest avenues in Barcelona that cuts the city into two, diagonally from the west to the east. 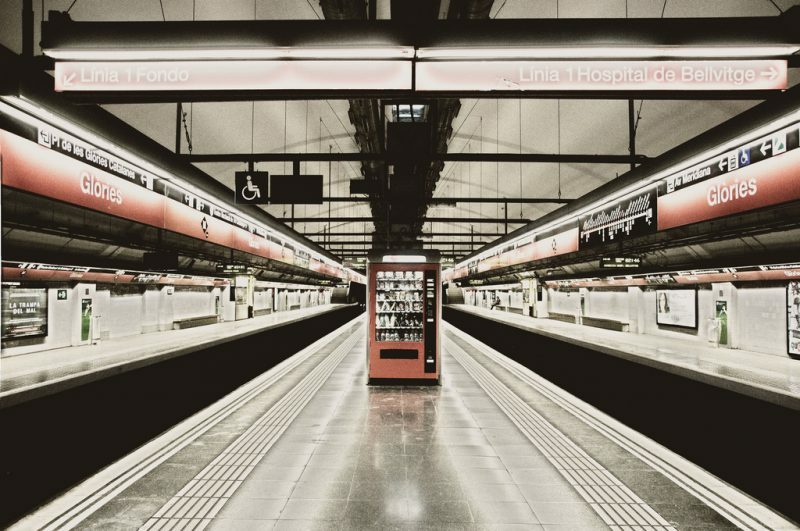 Currently, there are 180 operational stations in Barcelona Metro. All these stations are served by the current 11 lines in use. When the lines L9 and L10 are completed, there will be a total of 209 lines. Most stations consist of access stairs, elevators or escalators. 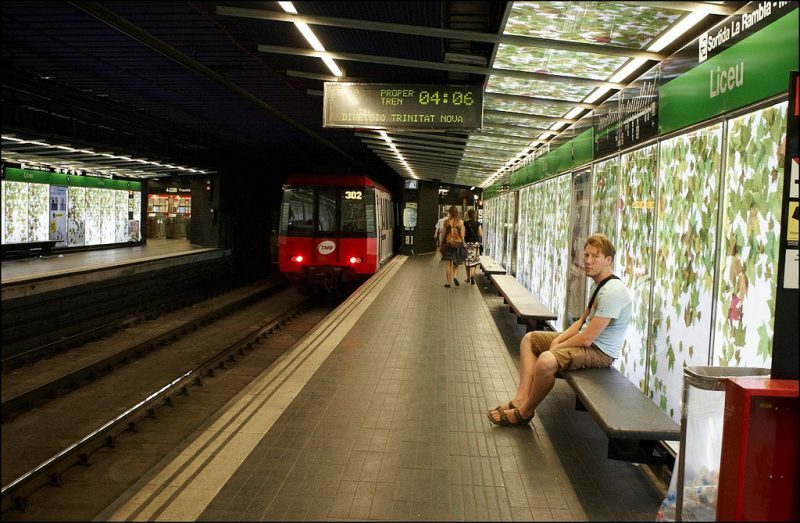 Underground, their decoration is extremely amazing only a few stations are exempted. Many of the stations in the network which have been shut down, were never opened or have been relocated to a close by location. The list of the line that disappeared is, Bordeta, Correos, and Fernando. The ones that were never opened are Banco, Gaudi, and Travessera. Easy access for wheelchairs and for guardians or parents is being enhanced but metro system is not yet completely accessible. There is an ongoing project of adding more lifts from the lane level to the ticket level and from the ticket to the office level. These Metro systems serve their respective Cities and have their own stations.